We would like to express our highest gratitude to everybody that has supported us within this 10 years of our services. Reflecting on the past 1 decade, our school have proudly graduated over 650 pilot alumni that have been working with national airlines. 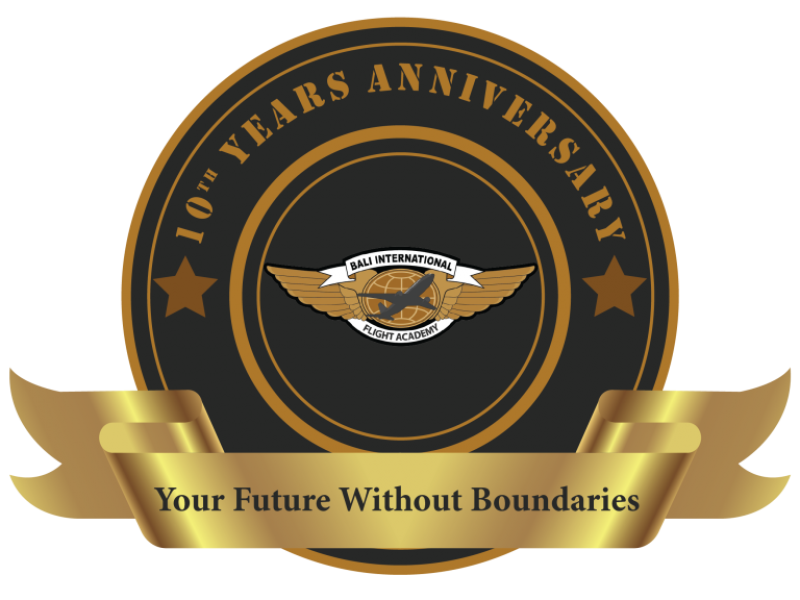 Our achievements until today, happens because of the amazing dedication and support from the entire management of Bali International Flight Academy. Also a tribute to our mission and to the amazing BIFA’s Students and Alumni, we are grateful and proud to be part of their personal journeys and suceess. As part of BIFA 10 years celebration, we have special program only for Batch 45. In Month of February and March 2019, we will provide discounted tuition fee of Rp. 10,000,000,- for successful candidate that enter only in Batch 45. Wish you all success and see you at BIFA !